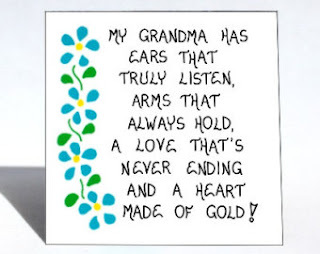 If you are a lucky person and have your grandmother with you, don't lose the opportunity to tell her how much you love her and thank her for everything she does for you. 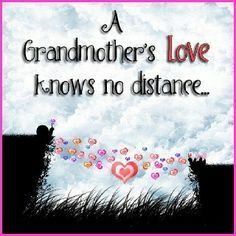 There is a special date a Grandparent's Day to wish them a great day, but you don't need to wait for a particular day, you can tell your grandma how important she is for you and in your life. 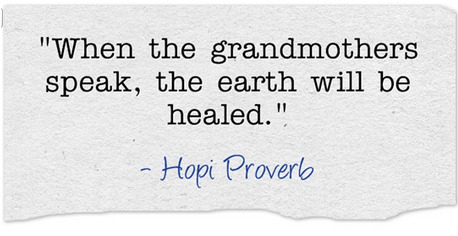 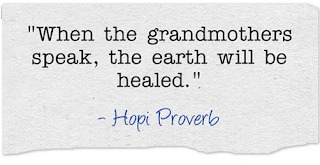 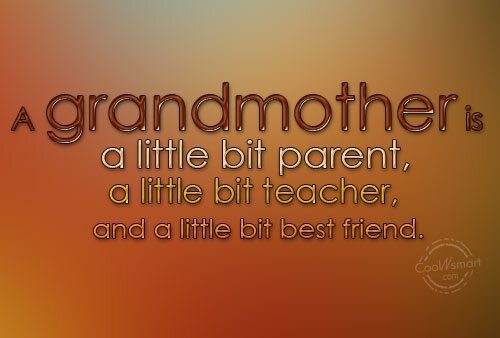 Below you are going to find a beautiful selection of Grandmothers Quotes. 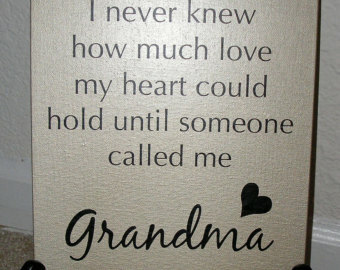 I never knew how much love my heart could hold until someone called me. Grandma. 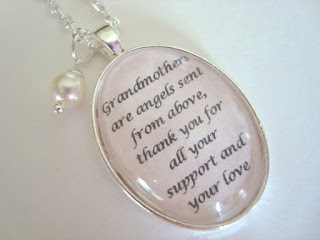 Grandmothers are angels sent from above, thank you for all your support and your love. 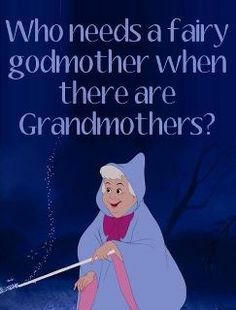 Who needs a fairy godmother when there are Grandmothers. 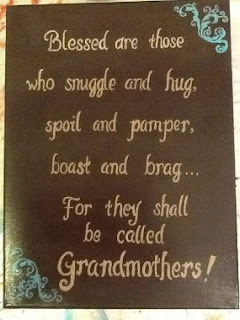 Blessed are those who snuggle and hug, spoil and pamper, boast and brag... For they shall be called... Grandmothers! 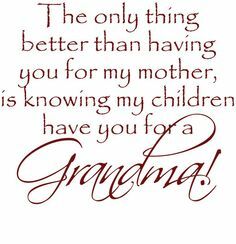 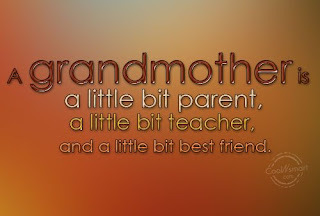 The only thing better than having you for my mothers, is knowing my children have you for a Grandma! 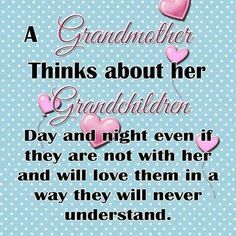 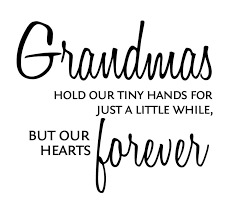 A Grandmother thinks about her Grandchildren day and night even if they are not with her and will love them in a way they will never understand.